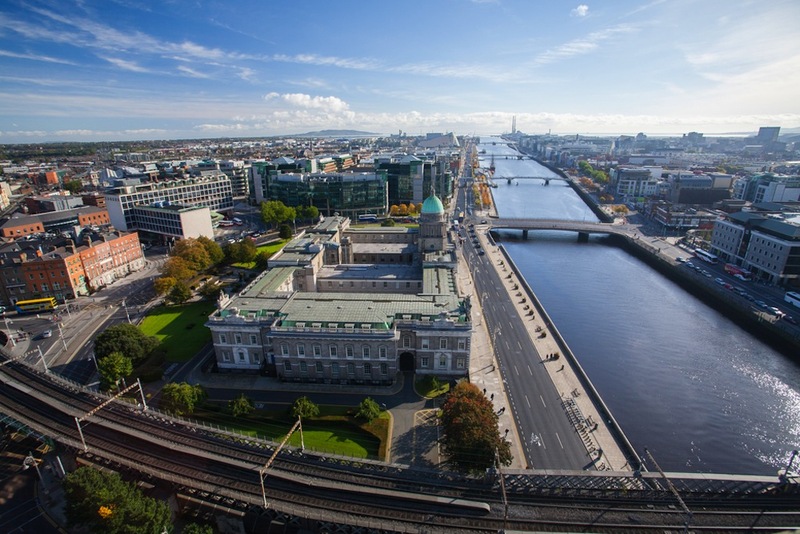 Dublin’s developers make up nearly 10% of the city’s working population, the highest proportion of all cities in Ireland and the UK, according to a new report. London still has the largest tech community – with over 365,736 developers working there. However, they account for a smaller section of the city’s workforce, at approximately 7.7%. Meanwhile, Edinburgh comes in third place, with developers making up 7.1% of the workforce. The report also exposes the most commonly used technologies in each tech hub. Across the region Python, .Net and Java are used by the largest number of developers. Some regional differences are also exposed: for example, the Bristol and the Greater Cambridge areas are also home to large communities of developers proficient in Node.Js., while in Birmingham and the Greater Manchester area, there is a large population of PHP specialists. The aim of the report is to show the availability of tech talent across Ireland and the UK, allowing employers to make “data-based decisions” on where to base their tech teams. “With developers forming a large proportion of the UK and Ireland’s working population, it’s becoming even more important for recruiters and HR professionals to understand what matters to these highly-skilled employees. Stack Overflow’s Q1 Developer Ecosystem report is designed to address this by arming people managers with the information they need to succeed,” says Kevin Troy, director of insights at Stack Overflow.